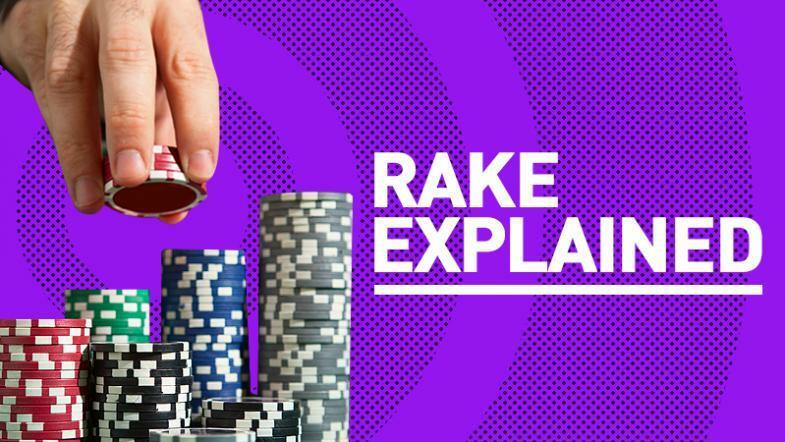 Rake refers to the amount taken out of the pot for a hand played or the fee charged for a poker tournament. The more rake a user pays, the more HighStakes Coins a user earns and these coins can be redeemed in the Store for items like Cash Game Tickets, HighStakes merchandise and more. Note: This rake structure applies to both PLO and NLHE games on HighStakes. Note: This applies to all versions of PLO including PLO HI/LO, 5PLO and any further versions. No rake is charged if action finishes before the flop. Pot-Limit Omaha and No-Limit Hold’em cash games are raked at 5% after the flop. For each pot, the rake is calculated in function of each player’s contribution to the pot. Player B puts €3 to the pot. The total pot is €5. 5% rake from this pot is €0.25. Player B pays 60% rake - €0.15. Note: In reality if Player A won the pot, the user would be rewarded with €4.75, however the above example shows how this €0.25 of rake would be attributed for the purpose of the HighStakes VIP Program. Fees charged on MTTs at HighStakes are typically between 5-10% of the buy-in amount. We anticipate tournaments to have overlays and a significant amount of the fees are used to guard against this and of course the HighStakes VIP Program is applicable to all tournaments played on the site. The below table refers to all versions of Chinese Poker and the rake charged.